High-level collegiate rugby - @ACRCBowlSeries - returns to the Rugby Athletic Center in Charlotte, N.C. Nov. 20-22, 2015. 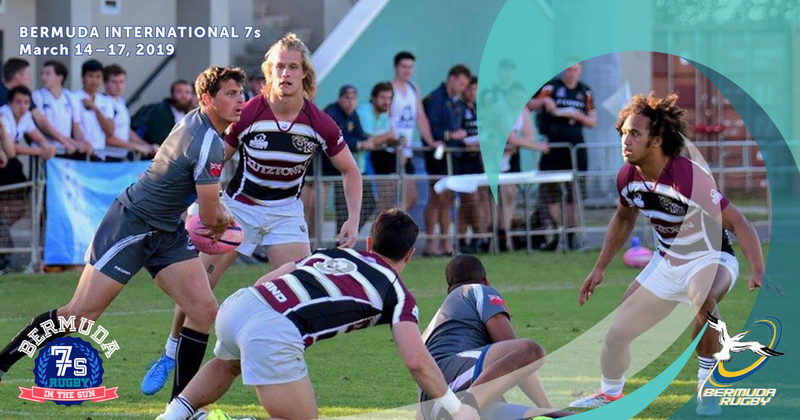 The second annual American Collegiate Rugby Championships Bowl Series, played in traditional bowl format, brings the very best college rugby teams from around the country to Charlotte’s Rugby Athletic Center, a sports and events venue located just three miles from downtown. The ACRC Bowl Series is scheduled to feature thirteen championship bowl games over two days. Many of the participating teams are selected based on their finish in their respective collegiate conferences. The inaugural 2014 American Collegiate Rugby Championships Bowl Series was a smashing success.